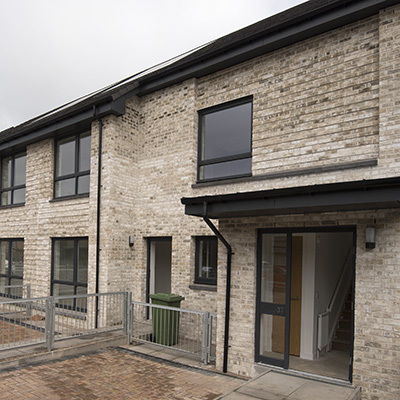 We recently had a photographic job covering the visit by Housing Minister Kevin Stewart MSP to a newly completed housing development in Bridgeton, Glasgow. We had photographed the development several months ago when it was still under construction and it was great to make a return, a year on, to see the completed project. Thanks to the PR skills of Ross Wilson the story was picked up by quite a few publications and our images were featured in most, if not all of the published articles. Thanks also go to Ross for the use of his giant plywood key. Plus a big thanks to Lenkiewicz family of inviting us into their fantastic new home. Click here to link to the Evening Times Article which includes a gallery of our images.